join me on my journey and subscribe below to be part of our exclusive network. 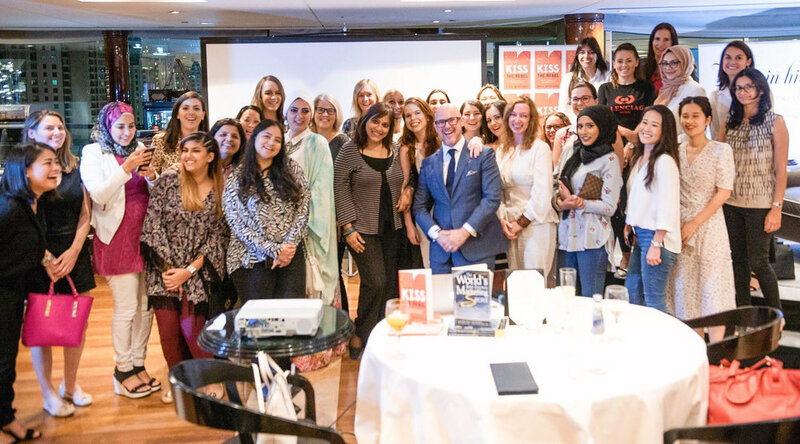 If you are based in Dubai you can join us for one of our monthly talk show and women's thought leadership networking events which feature talented and authentic leaders to discuss topics on leadership, marketing, business etc. We have even been out in a pink limo and on the back of Harley Davidson’s! Please visit my contact page for all speaker, event, collaboration and affiliate opportunities.